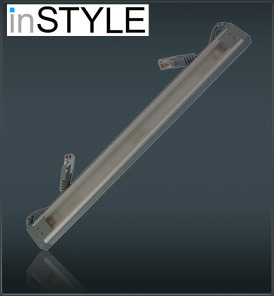 The Instyle Medium Lux Linear consists of 9 medium powered Cree LEDs. Stylish Precision Extruded Aluminium with Defusion cover gives superb colour mix at short and medium distances. An ideal solution for short throw high satuation applications i.e. sofits, covings, back bars.